Leftover ham is mixed with potatoes, vegetables and cheese to make a casserole. 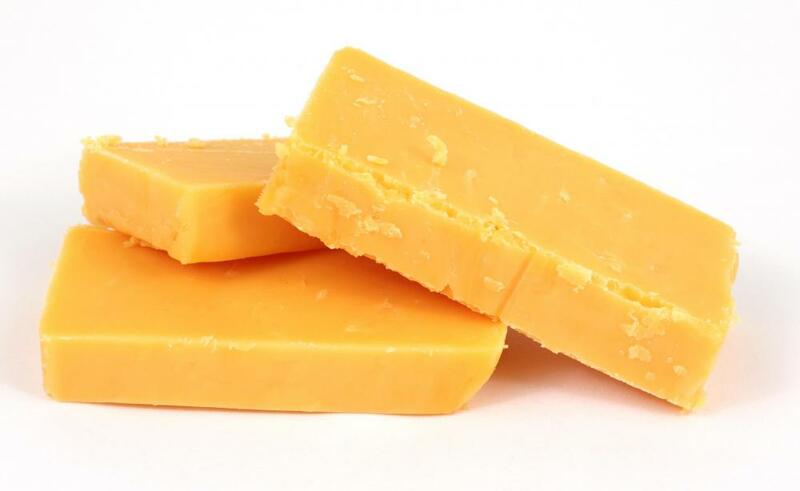 Cheddar cheese is often used to top a ham casserole. A ham and cheesy potato casserole is a popular variety of pork casserole. Chopped celery is often added to ham casserole. Ham casserole usually contains potatoes as a main ingredient. A ham casserole is a single dish main course meal. 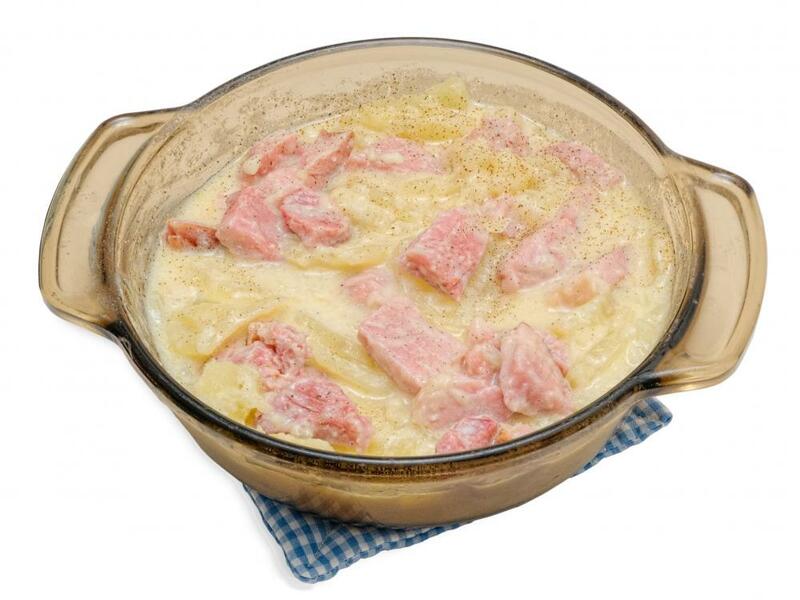 Typically ham casserole is made using left over ham pieces from a previous meal, potatoes, other vegetables and cheese. All these ingredients are combined together in a casserole dish and baked to make a hearty one dish meal that can feed an entire family. Home cooks often enjoy the idea of casseroles because it can be a great way to repurpose leftovers from a previous meal. Ham casseroles are easy to make and can stand alone as a complete meal. 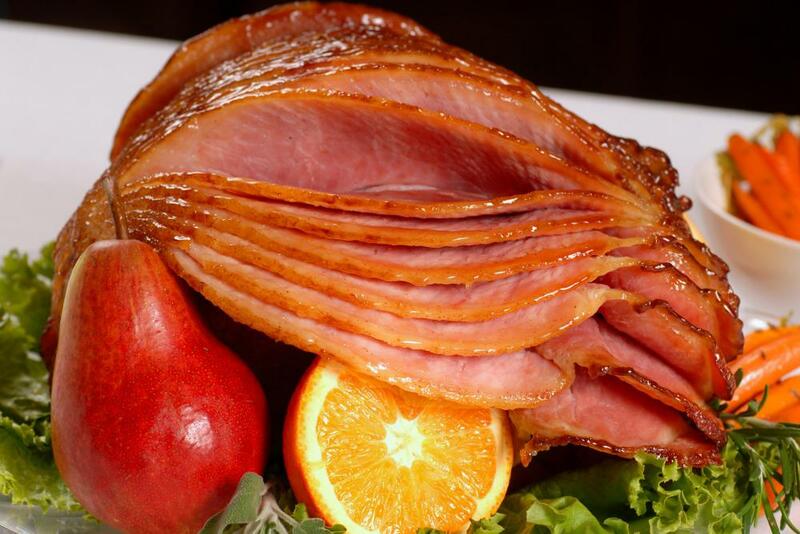 Holiday meals often include a ham which can be used in the days following in a casserole. A preheated oven set to 350° Fahrenheit (about 177° Celsius) is generally a proper temperature to cook the ham casserole evenly. A casserole pan should be greased with melted butter or cooking spray and set aside. Onions, celery, salt, pepper and other spices should be collected for easy access when assembling the casserole. 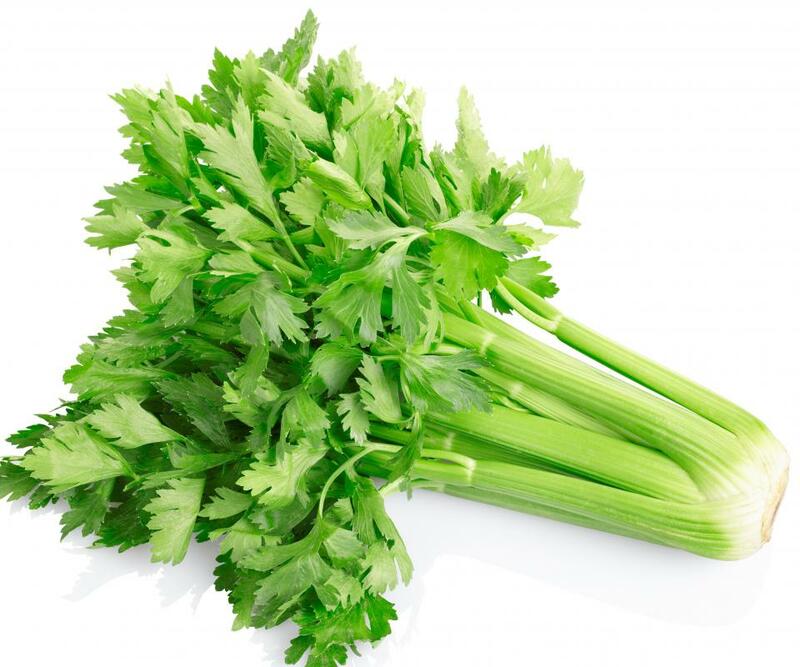 The cook can slice the onion and celery into small pieces and sauté in melted butter on the stove top until tender and slightly browned. Small amounts of flour can be added to thicken the mixture if it is too liquefied. Milk or cream can also be added and brought to a low boil. 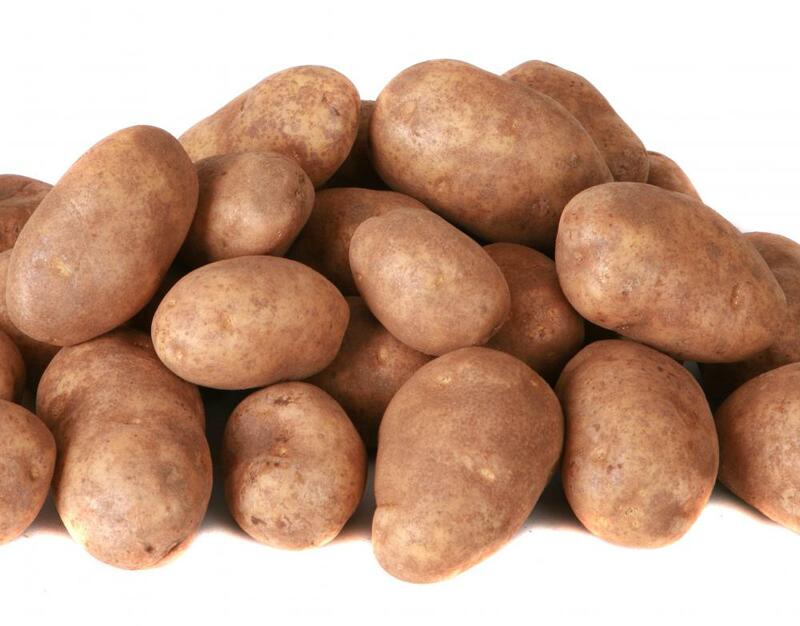 Leftover ham can be thinly sliced along with about four to five regular sized common potatoes. The ham and the potatoes should be added to the cream mixture and stirred well. Salt and pepper, celery salt, parsley and a small amount of ground clove could be added to the mixture according to taste. A greased casserole dish should be available to accept the mixture from the stove top. The mixture should then be poured evenly into the waiting casserole pan. Many cooks choose to top the ham casserole with shredded cheddar cheese. The cheese will add an additional richness to the casserole and a nice topping. The ham casserole should be cooked in the preheated oven for approximately 45 minutes covered tightly with aluminum foil. After 45 minutes of cooking in the oven, the aluminum foil should be removed. The casserole should continue to cook for about another 10 minutes uncovered. Allowing the casserole to sit once removed from the oven for about another 10 minutes would give it time to rest. Giving the casserole time to rest allows for the reabsorption of fluids released in the cooking process. This step can assure the difference between a moist ham casserole and a casserole that might be a little dry in places. What Is a Ham Potato Casserole? What Is a Pineapple Casserole? What Is a Christmas Casserole? What Is a Breakfast Potato Casserole?